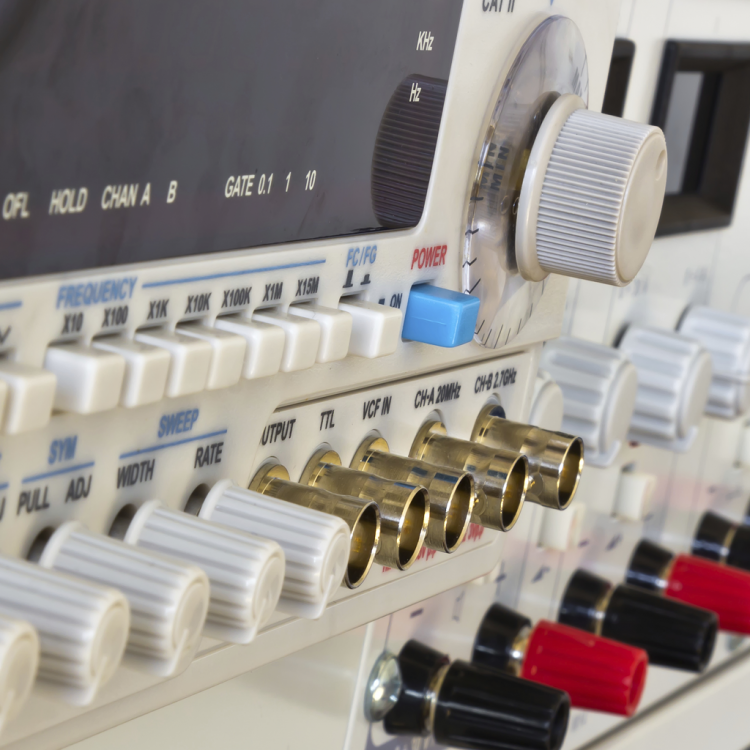 Automatic Test Equipment are computer controlled test systems which can automatically perform measurements and quickly evaluate test results. 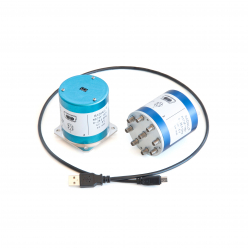 ATE are widely used to test RF sub-systems in avionics, wireless communications and military applications like radars. 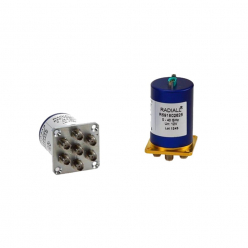 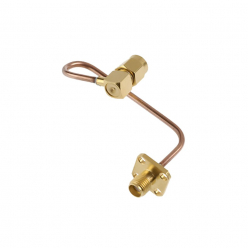 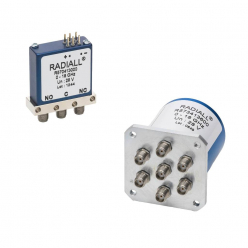 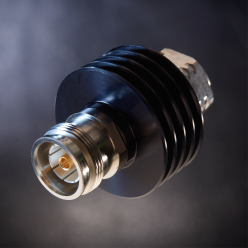 Radiall is a leading supplier of high reliability RF and microwave switches for ATE applications. 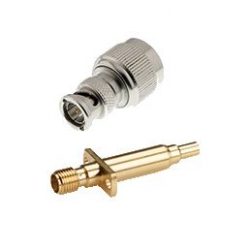 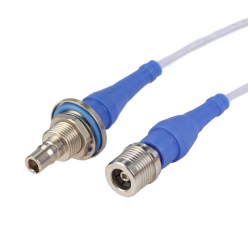 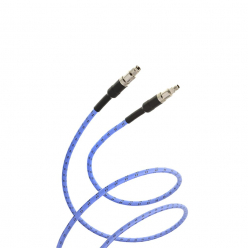 The range includes ultra low loss cable assemblies and precision adapters for the needs of test benches.